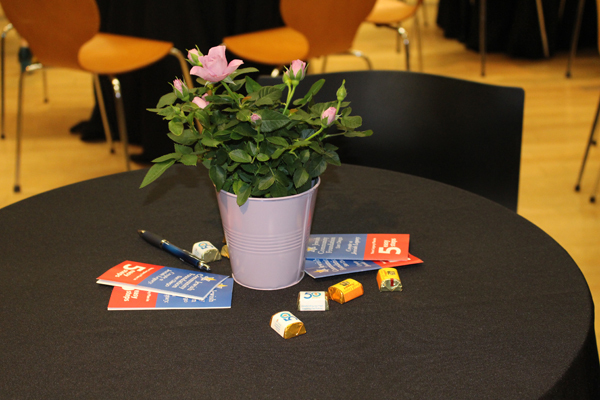 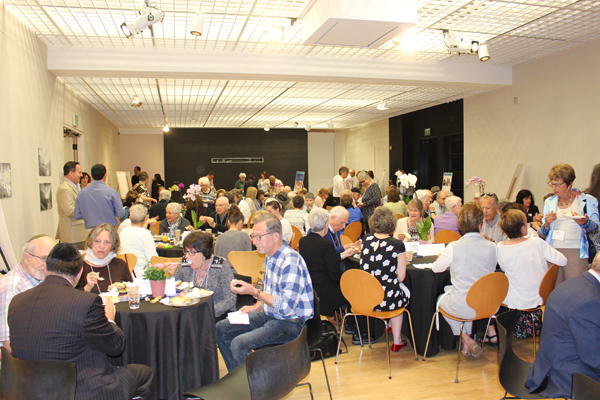 The event was a success — we had a full house! 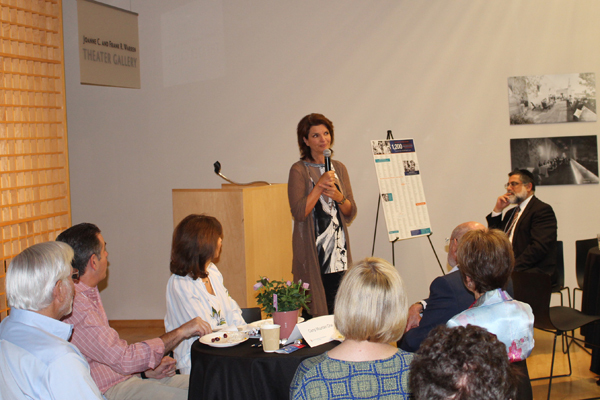 It was a beautiful morning with an impressive mix of some wonderful people. 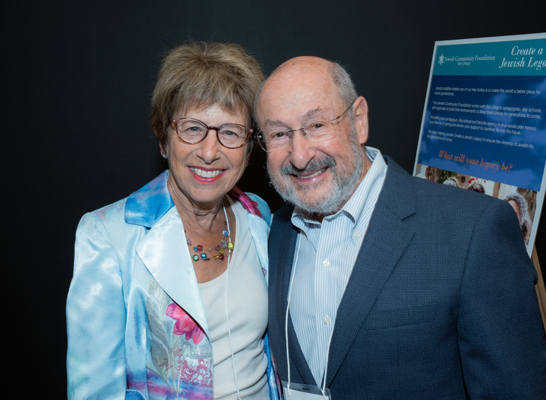 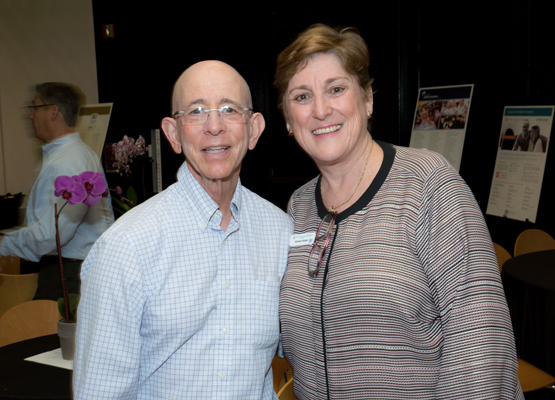 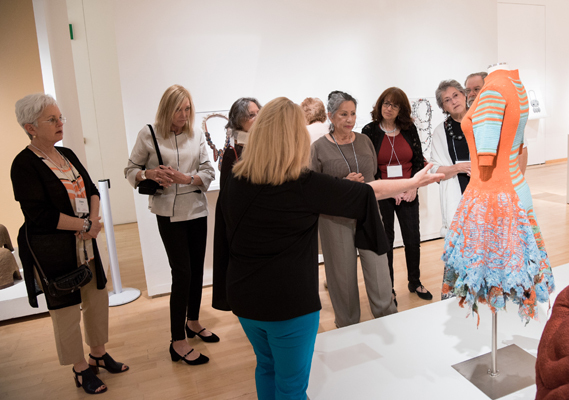 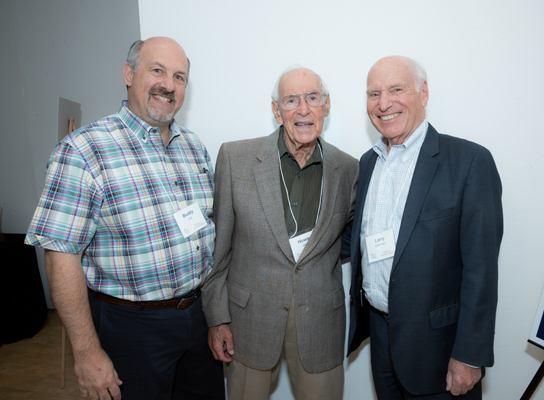 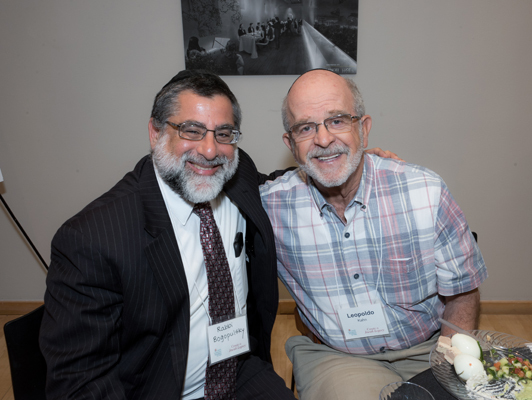 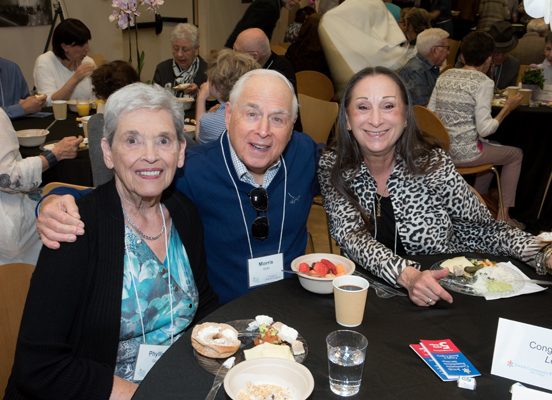 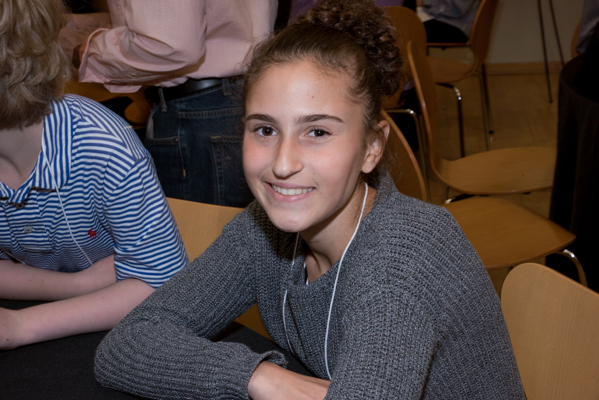 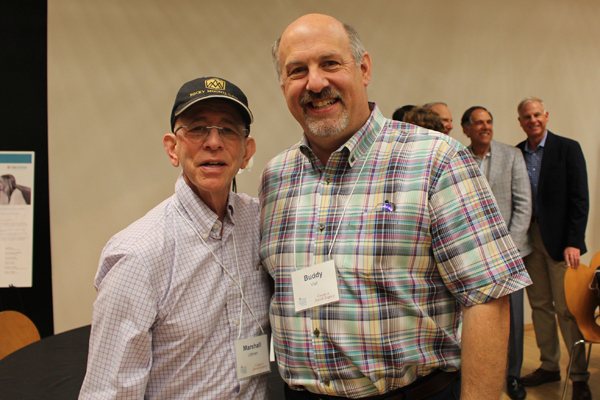 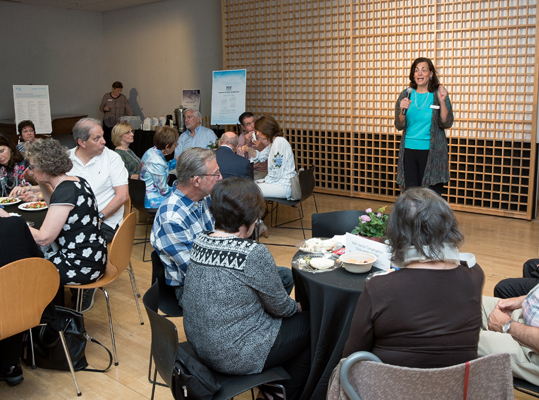 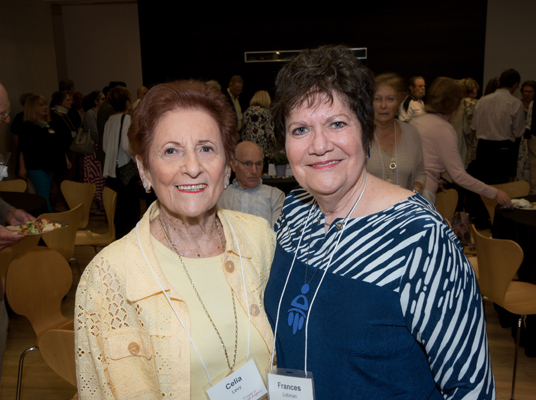 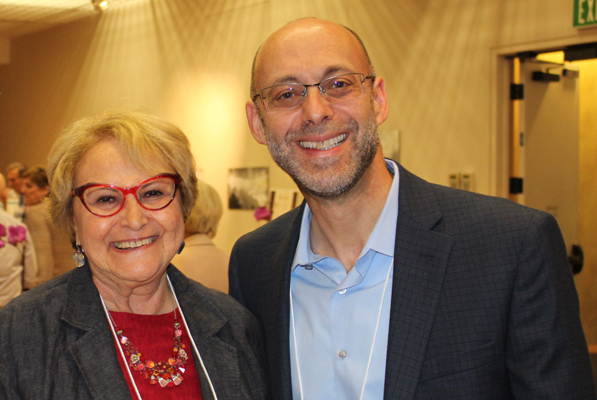 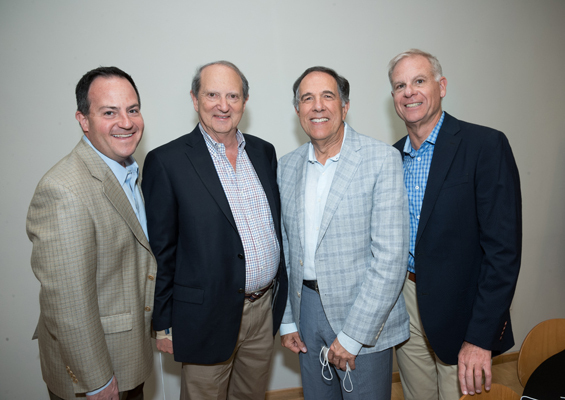 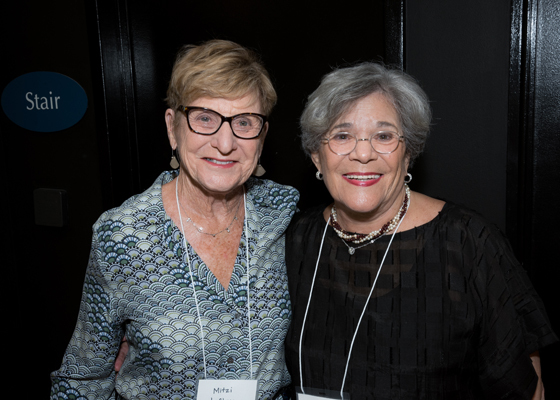 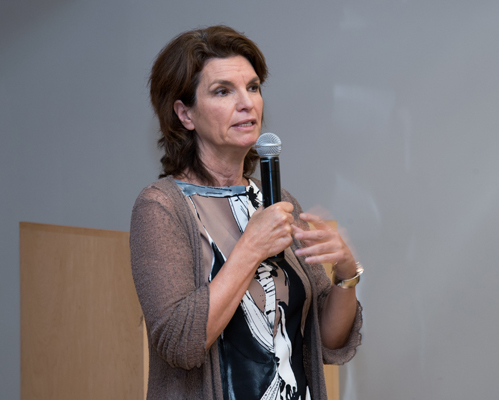 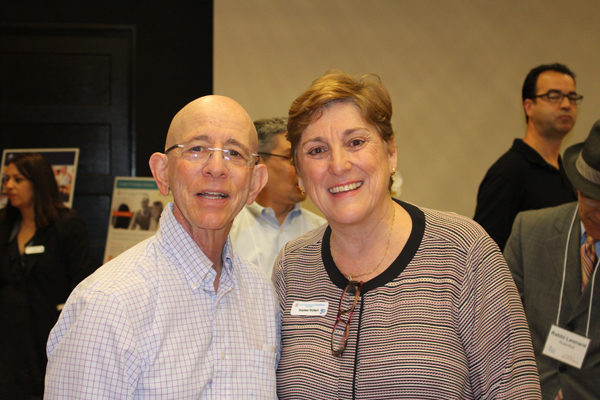 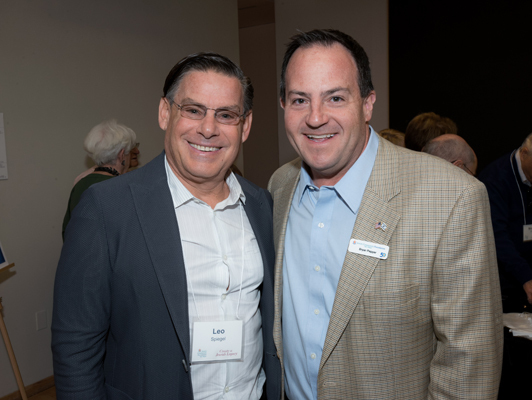 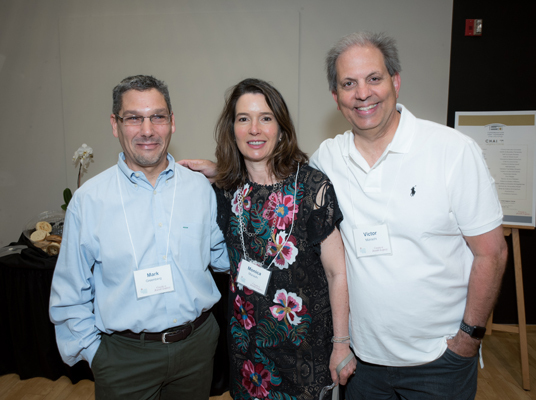 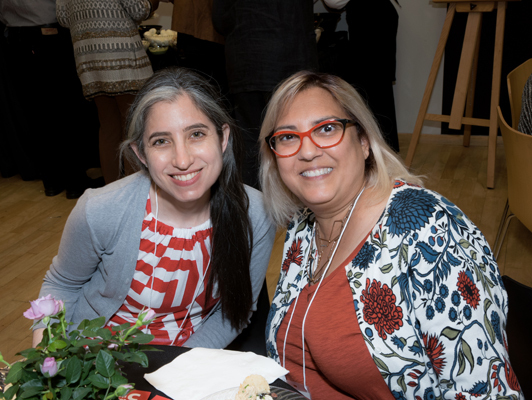 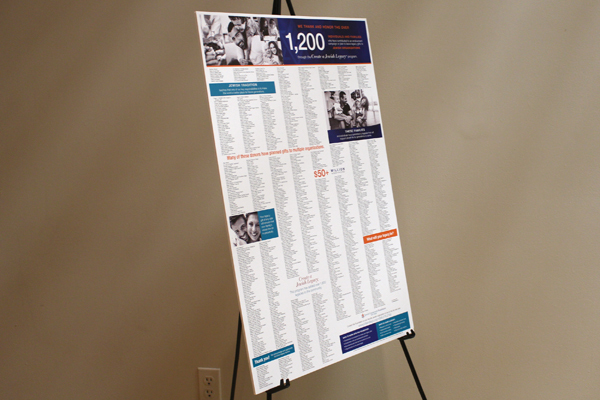 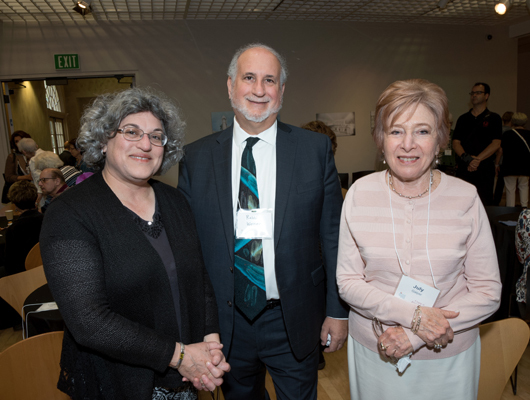 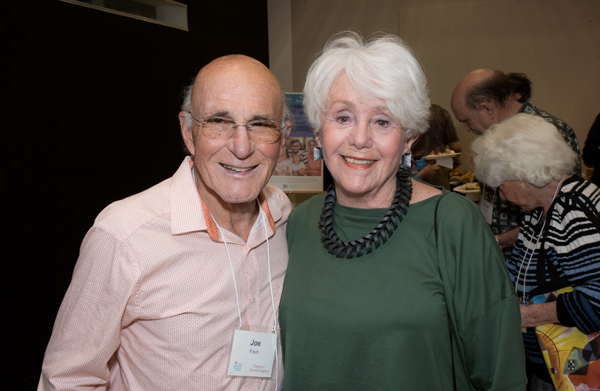 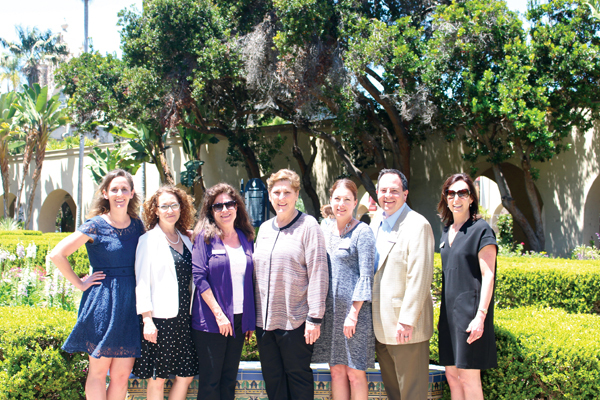 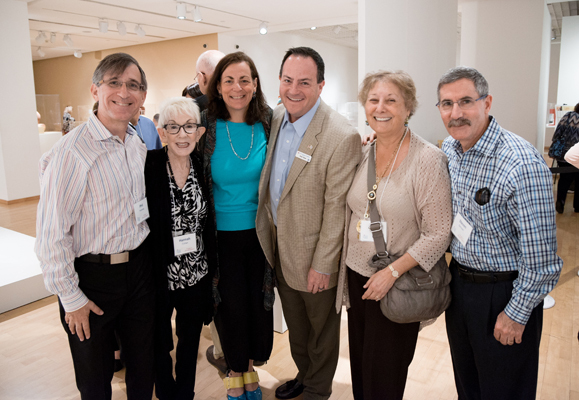 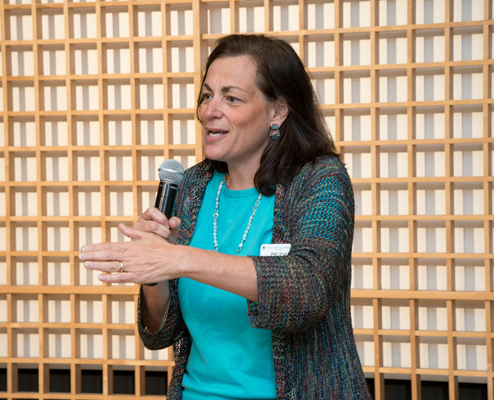 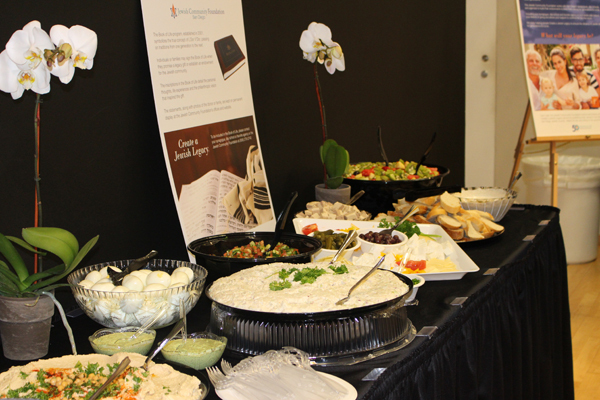 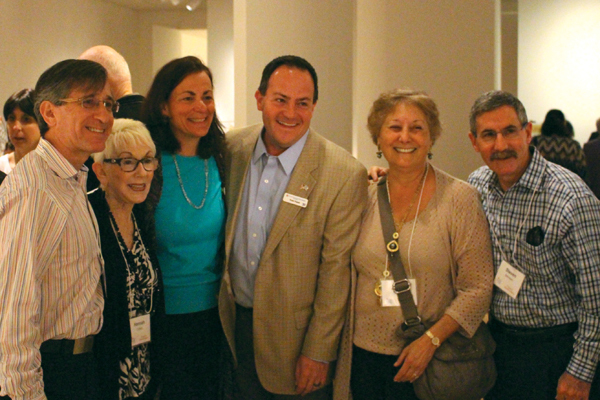 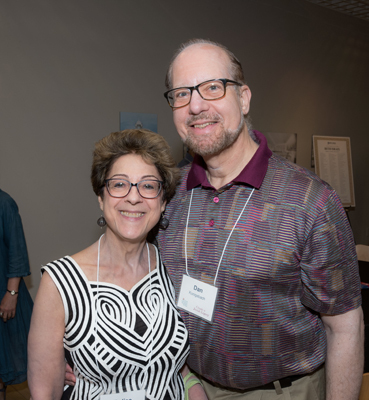 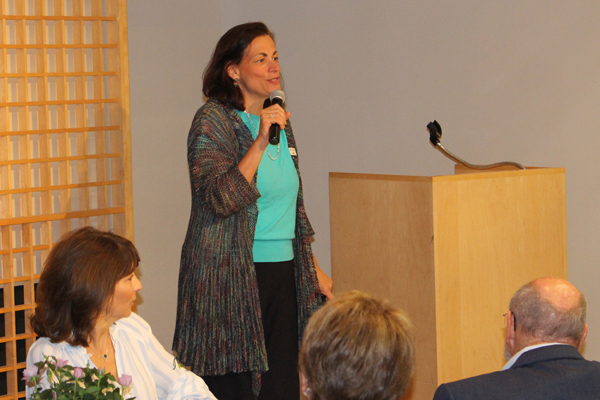 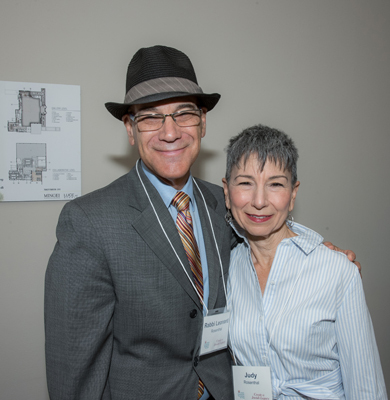 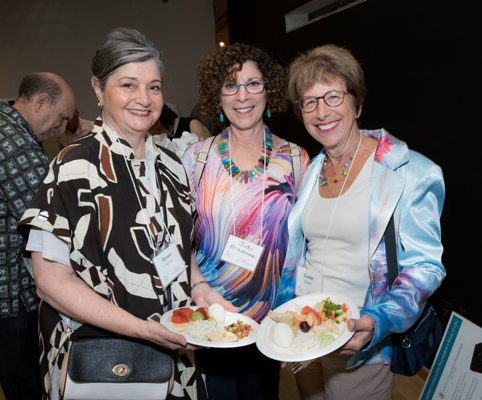 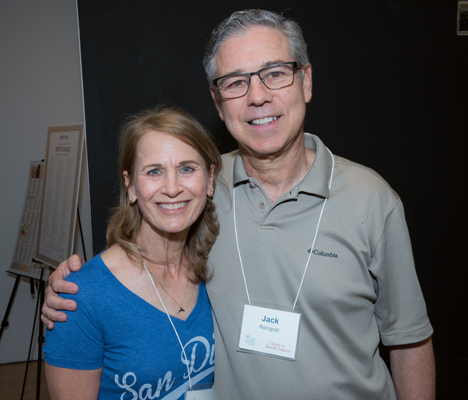 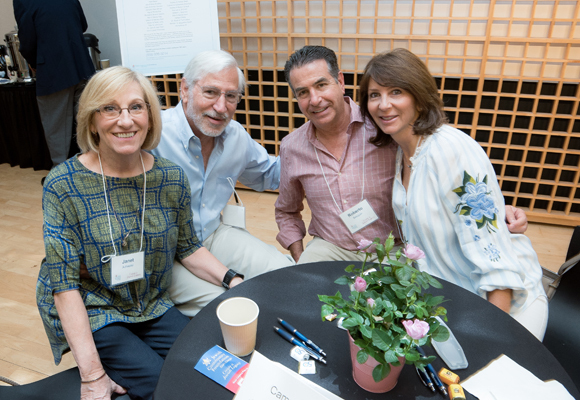 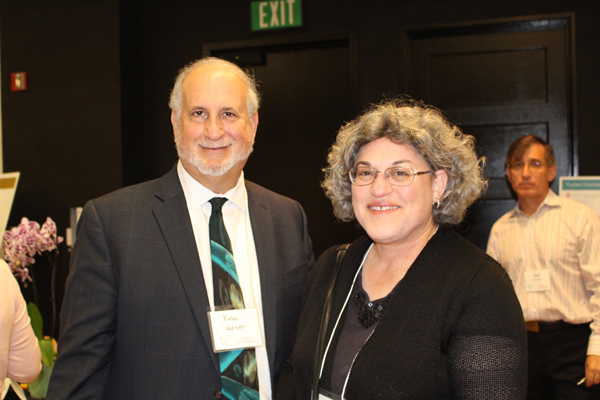 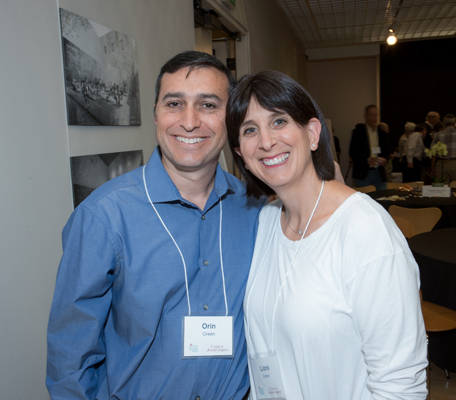 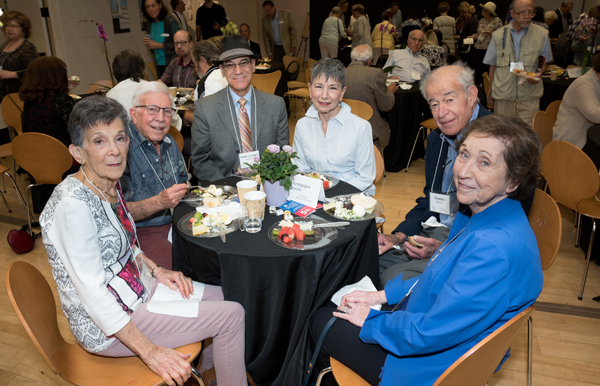 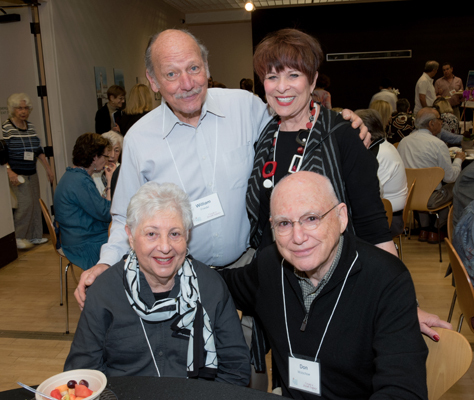 There were donors, community leaders, Jewish and secular organizational heads and staff, and representatives of our Create a Jewish Legacy program (both from the Jewish Community Foundation and our partnering Jewish organizations). 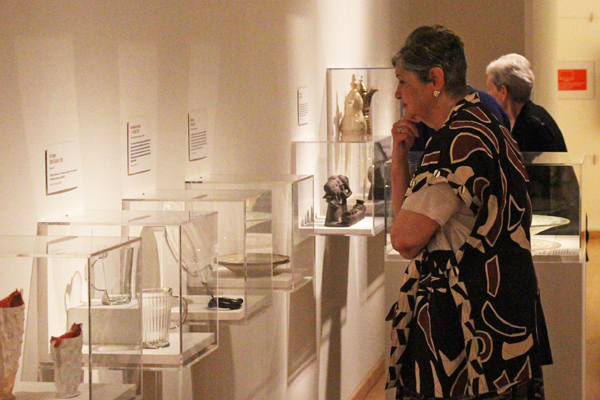 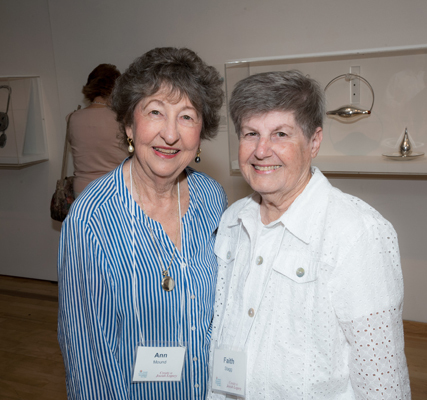 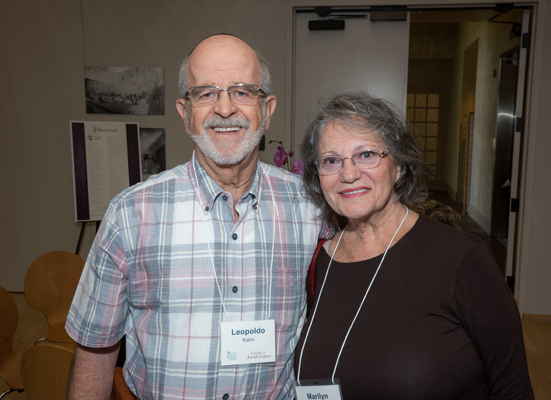 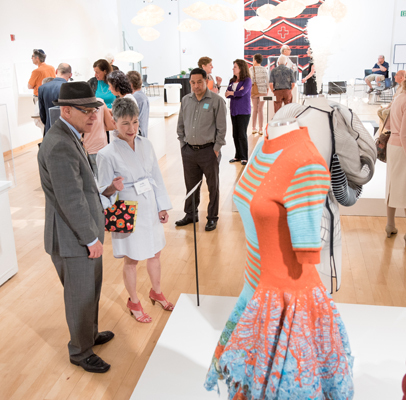 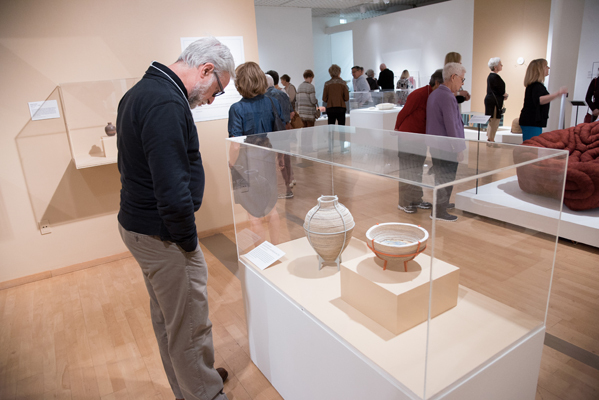 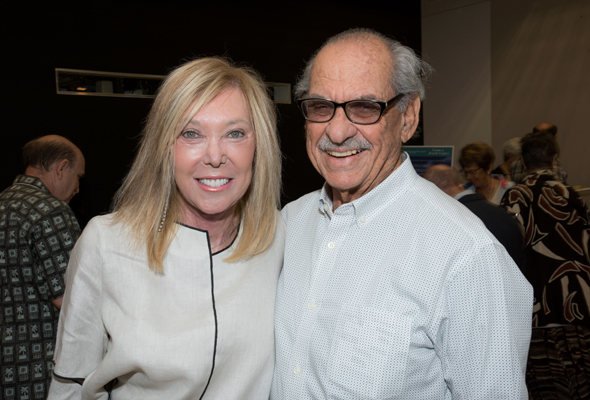 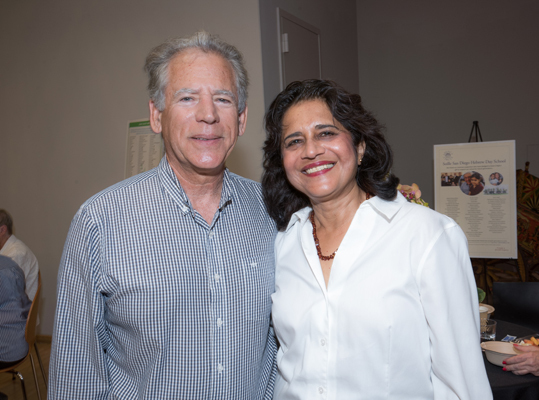 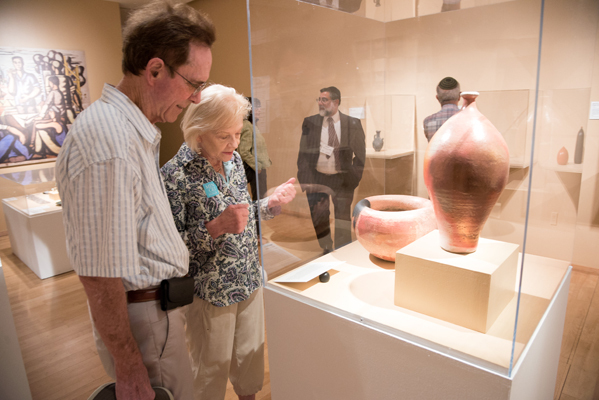 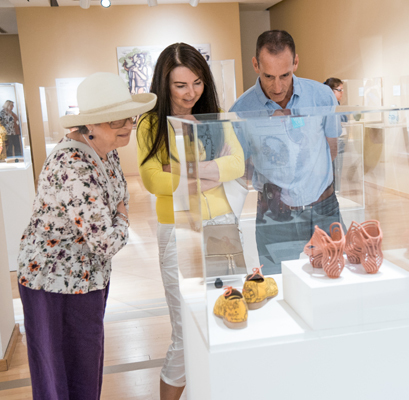 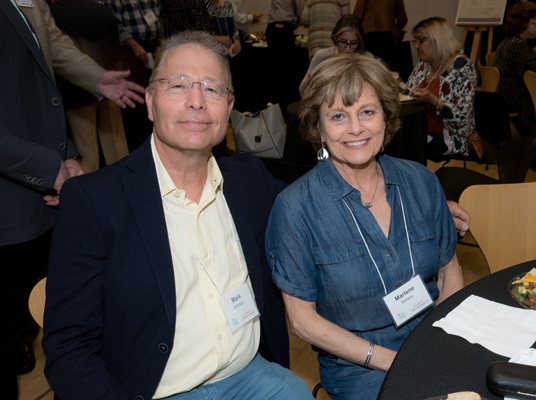 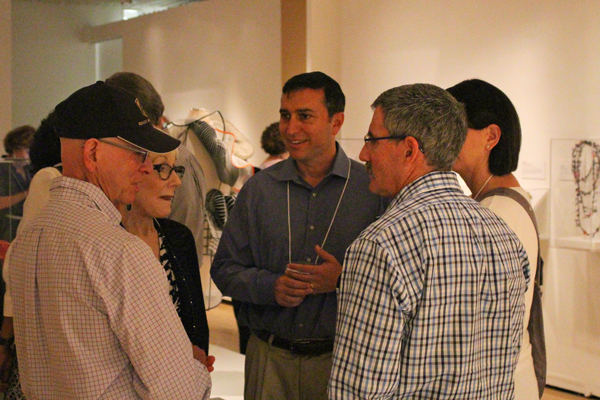 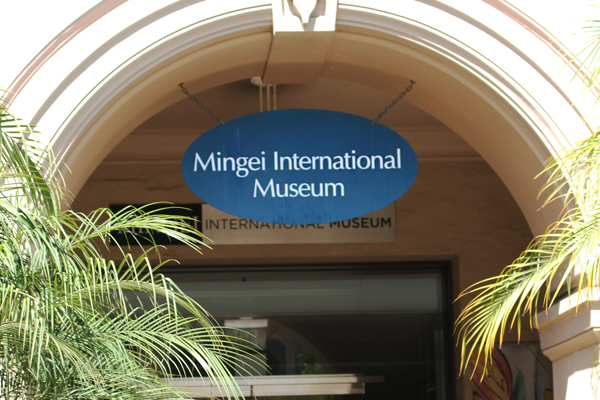 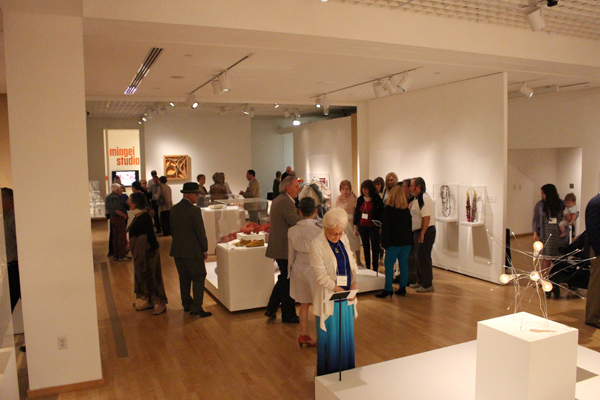 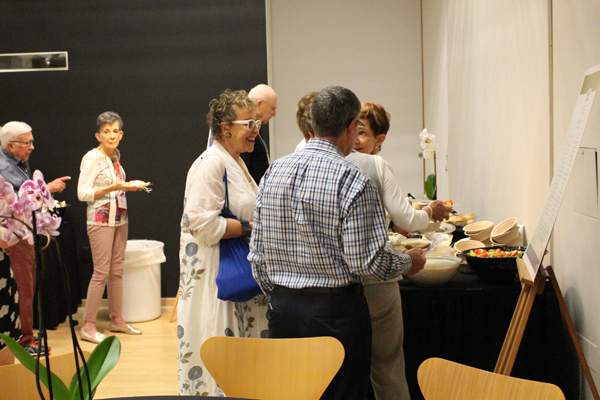 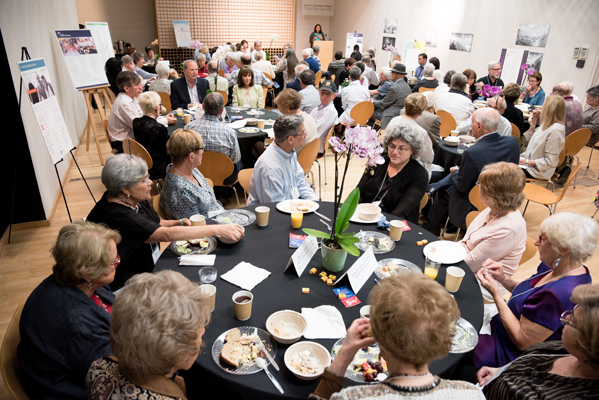 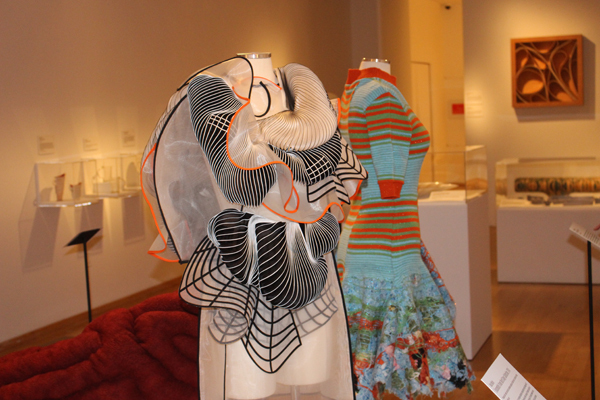 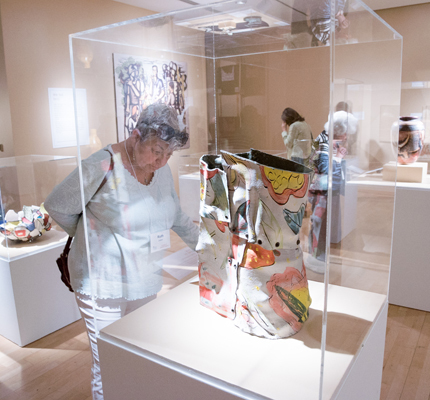 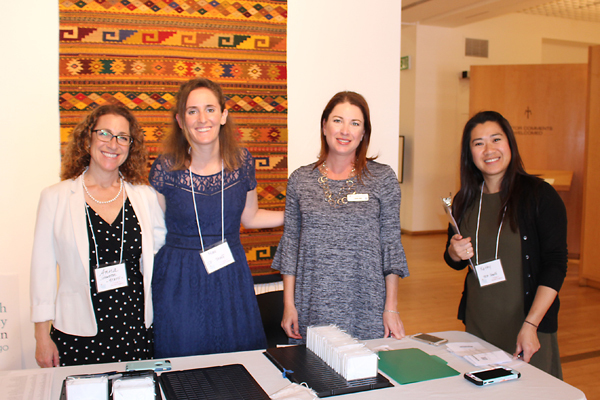 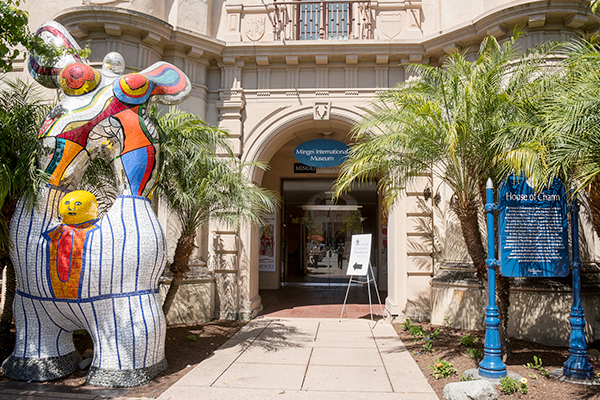 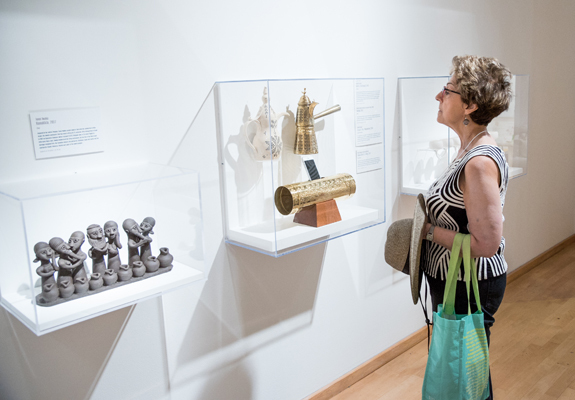 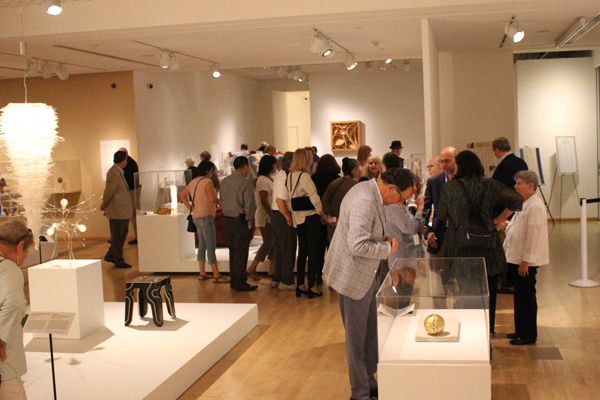 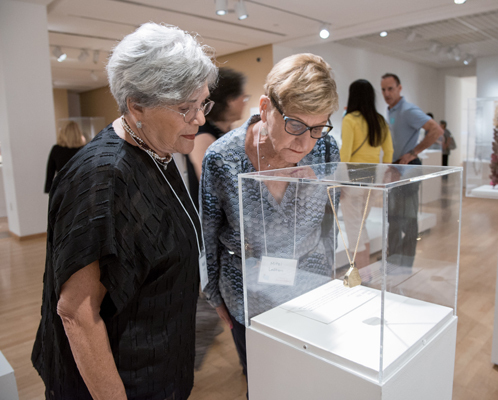 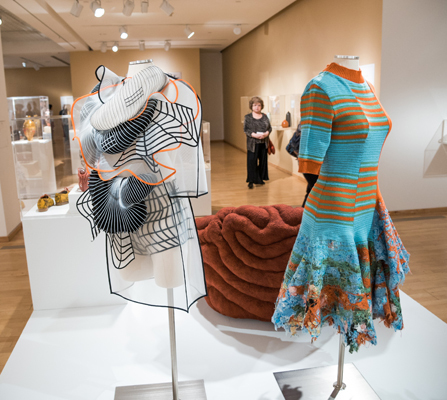 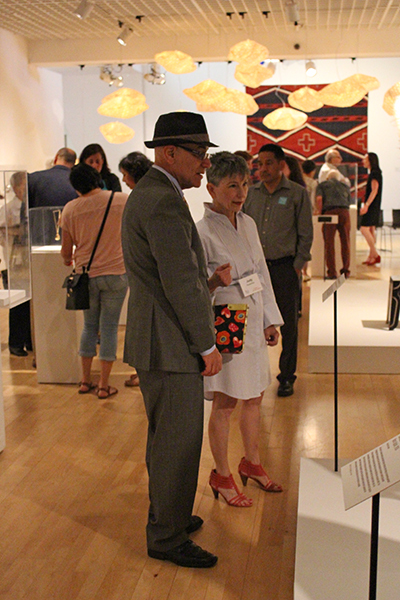 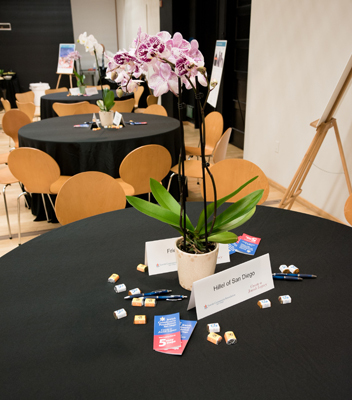 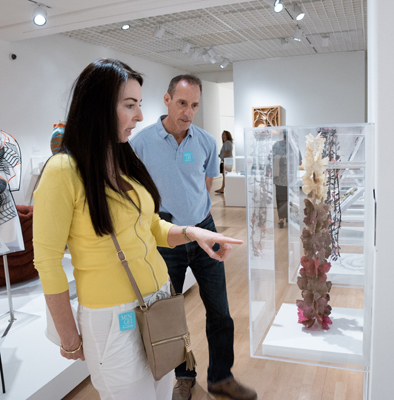 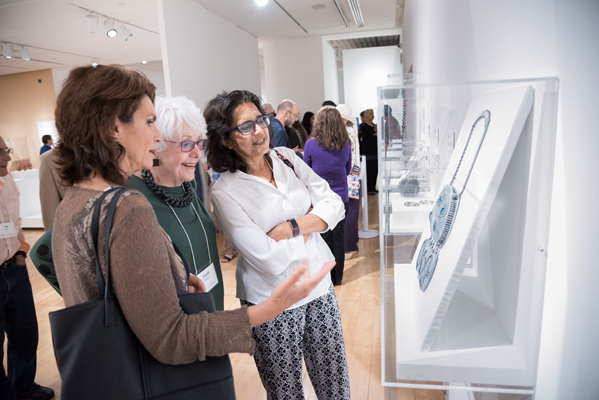 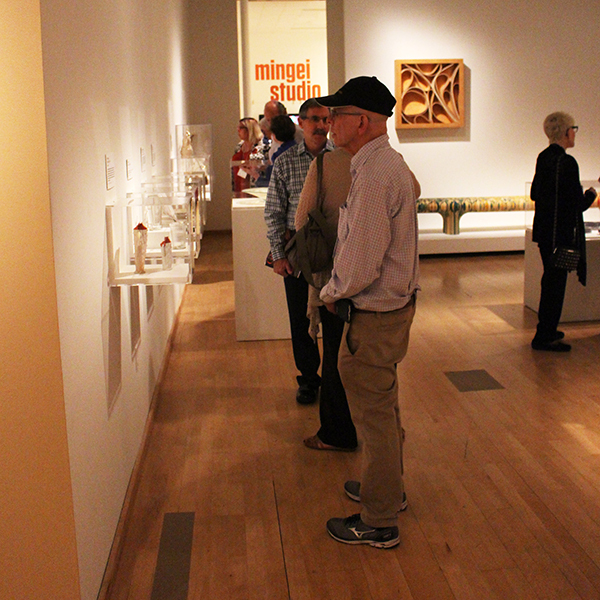 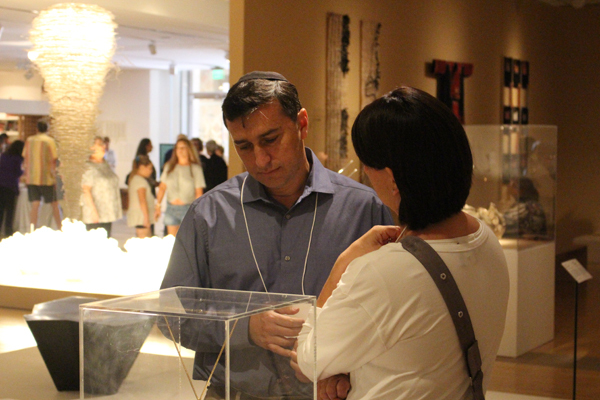 We sincerely thank all of our legacy donors, everyone in attendance and the friendly staff and volunteers at the Mingei International Museum. 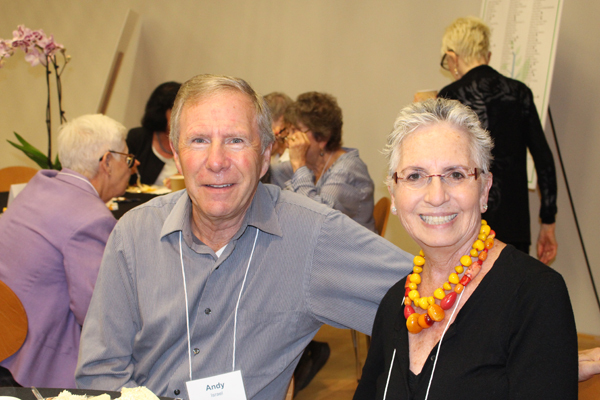 Please see above for photos from this special occasion. 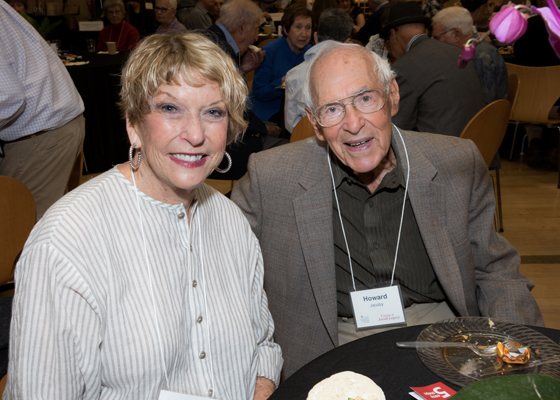 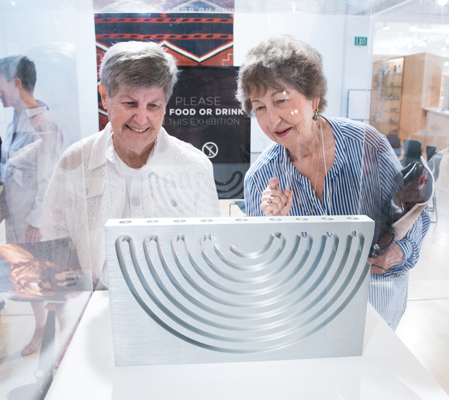 We invite you to Create Your Jewish Legacy by contacting us at (858) 279-2740. 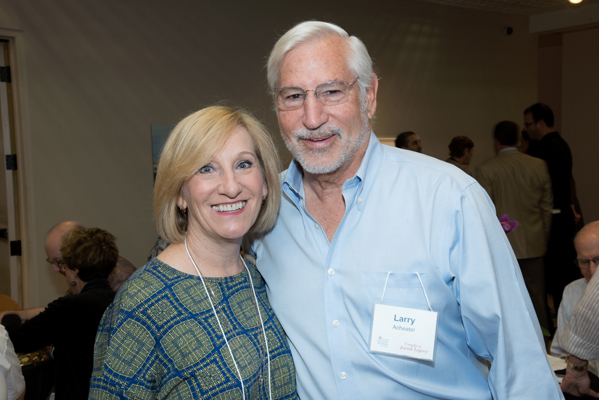 All of our legacy planning phone calls, meetings and changes are offered at no charge and with the utmost confidentiality.